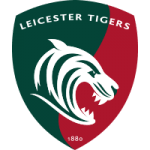 Cavaliers have been awarded five match points – the equivalent of a 20-0 bonus point win – following the late cancellation of their Premiership Rugby Shield match against Leicester Tigers Development XV in December. Leicester notified Warriors only three hours before kick off that they would not be travelling because they could not raise a team to fulfil the fixture. 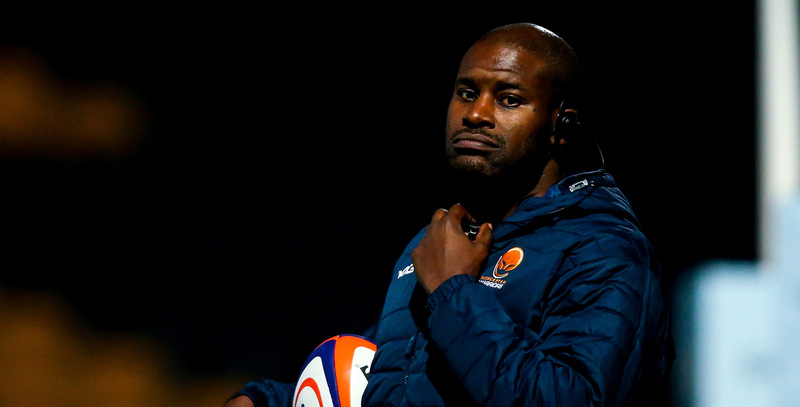 Premiership Rugby have now ruled that the match will not need to be replayed and that Cavaliers have been awarded the match and five points which takes them into third place in the Northern Conference and back into contention for a semi-final place. 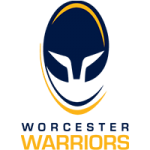 Cavaliers will next be in action on April 1 when Northampton Wanderers are the visitors to Sixways for a Premiership Rugby Shield match.